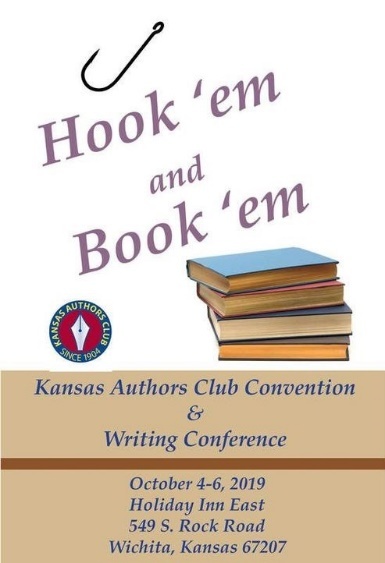 The 2019 convention of the Kansas Authors Club welcomes attorney Curt Bohling. He will speak about trial procedures and answer questions about getting legal details right. 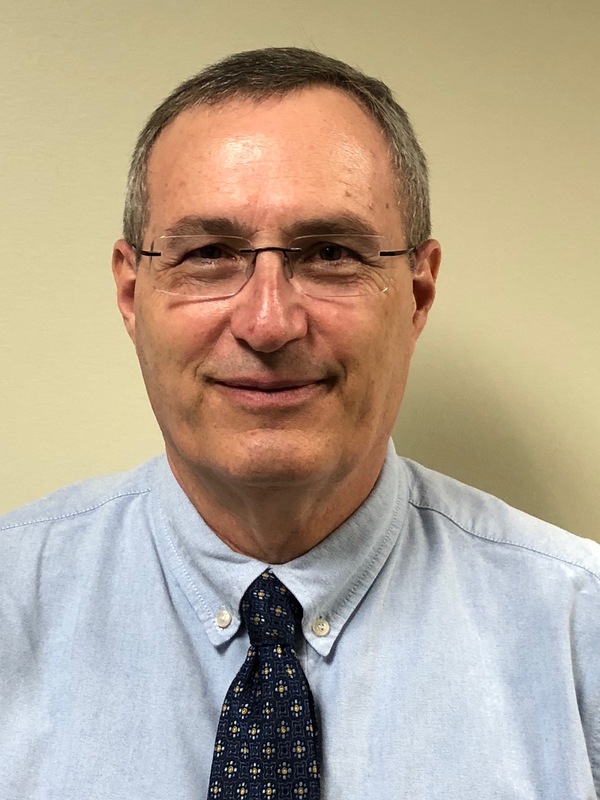 Bohling has been a federal attorney for over 30 years, with most of his career spent as an Assistant United States Attorney in Washington, D.C., and Kansas City, Missouri. His cases include the Miracle Cars fraud case that was featured on CNBC’s American Greed; and one of the largest criminal software piracy cases in the United States that also resulted in the tax fraud prosecutions of a Hall of Fame NFL football player and a former NBA basketball player. In Kansas City he served as the Chief of the Monetary Penalties Unit, dealing with asset forfeiture and victim restitution issues, and Chief of the Appellate Unit. Bohling is the son of Diane Wahto, renowned Kansas poet, who has served as president of District 5 for three years, as well as KAC awards chairperson and chair of the 2019 convention. With Diane in the family, Bohling has been intimately acquainted with literary pursuits throughout his life. He taught law writing to beginning law students. When the series Homicide was on TV, actor Yaphet Kotto came to court to observe a homicide case that he was prosecuting. At the Kansas Authors Club convention in October 2019, Bohling will return to his hometown to discuss Fiction on Trial: Can Writing About Law Be Both Accurate and Interesting? About his seminar, Bohling says, “Lawyers and the law are staples in books, movies, and TV. Sometimes writers get the legal details (mostly) right, often they get them very wrong. Do these details matter, or do they just get in the way of a good story?” His presentation will compare the real and fictional worlds of law to find answers to those questions. WOW! Another valuable speaker for us to choose from at this year’s Kansas Authors Club’s convention in Wichita! I’m going to have to make some tough decisions on which workshop to attend and which ones to miss! I’m not complaining. It’s a lot better than saying, “there’s nothing interesting, I might as well take a nap.” GO District 5!